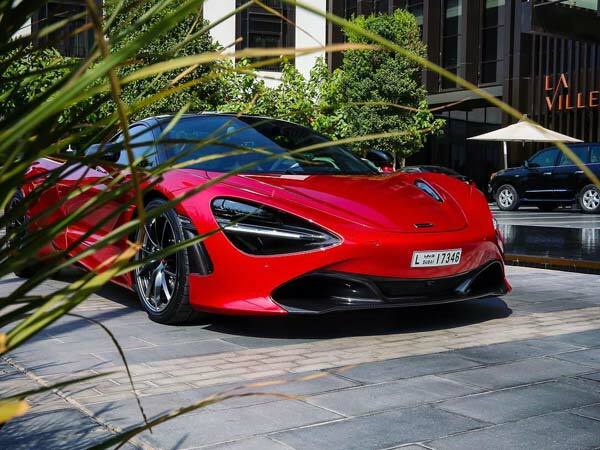 Mclaren’s latest model, the 720S showcased at 2017 Geneva Motor Show in March this-year has arrived in Bangalore, India on carnet entry. 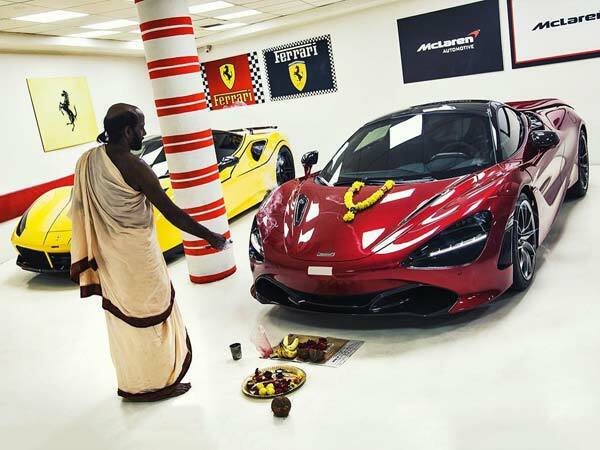 This is the first Mclaren car to hit the Indian streets, its owned by a business tycoon named Mr. Ranjit Sundara Murthy A.K.A RSM or #RSMspec goes by the instagram username ranjitsundaramurthy, and shares garage with other supercars like Ferrari 458 Italia, Ferrari 488GTB with a FXX bodykit from Novitec and Lamborghini Huracan. I’m going to be spending a lot more time here in Dubai. Dubai can sell only LHD. I don’t plan to use the car in India for long as i find its a complete waste on our roads. You just can’t do justice to these machines and their capabilities. It becomes more like show pieces rather than something you can enjoy. I enjoy driving overseas in Europe hence LHD is much easier to drive and enjoy … now with (emirates wheels) it’s simpler to airlift to so many destinations. 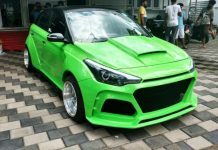 3/4th the world car market is LHD!! 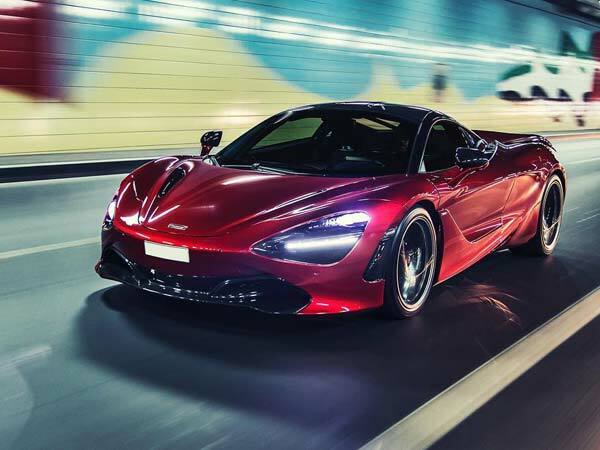 Ranjit has opted for the highest-spec possible with McLaren’s Performance pack 3 which adds a host of lightweight carbon fibre parts along with Alcantara interiors. 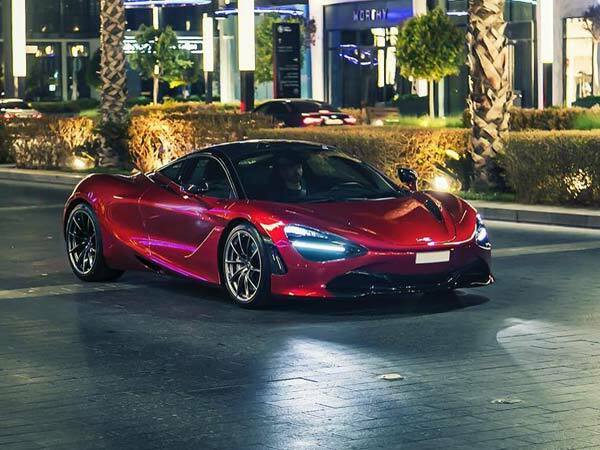 This McLaren 720S will very soon follow its owner back to Dubai considering his 1st point 😉 . Powered by an all-new 4.0-litre twin turbo V8 engine, it is tuned to generate 710 BHP of power and 770 Nm of torque which is sent to the rear wheels through a 7-speed dual clutch gearbox. 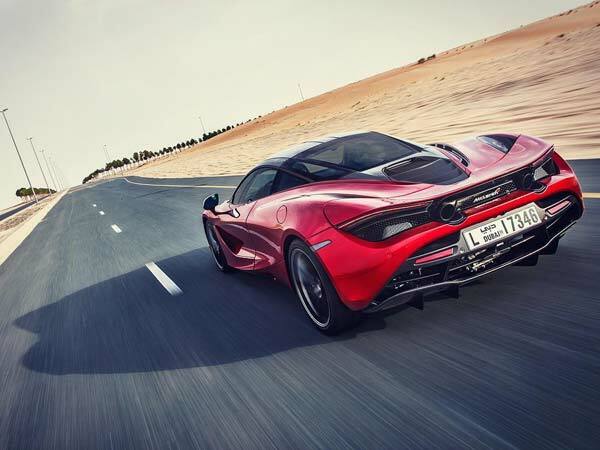 Weighing just 1283 kgs, the 720S can accelerate from 0 to 100 KMPH in 2.9 seconds and reaches 200 KMPH 4.9 seconds, while top speed stands at 341 KMPH. For those of who you wondering what’s ‘Carnet’ (pronounced kar-nay)? It is an international customs and temporary export-import document. It is used to clear customs in 87 countries and territories without paying duties and import taxes on merchandise that will be re-exported within 12 months from the date of arrival.